Have you ever found yourself in the midst of a storm? You want to run and find shelter. Protection is your biggest objective. 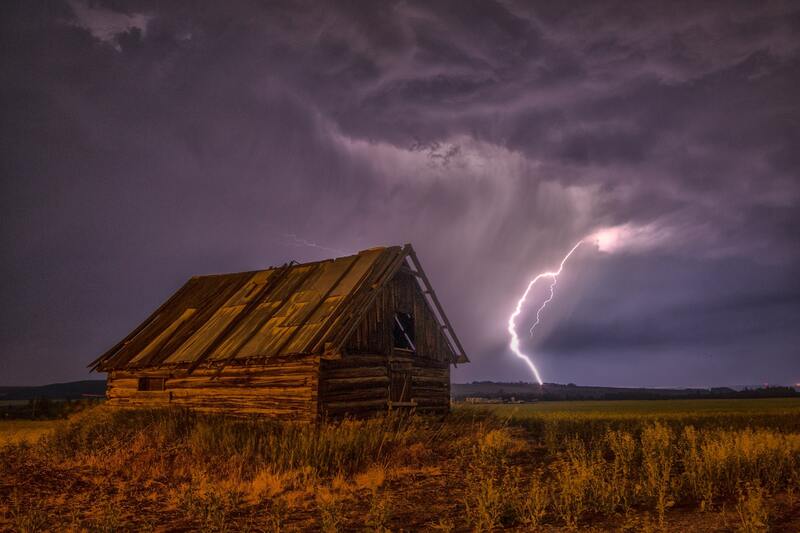 I loved this beautiful picture and I can imagine running into this barn for protection. My piano interludes are meant to provide a musical background for prayer, meditation, reflection, and yes … even simple relaxation or entertainment. For me, coming from the Christian faith, I know that in my storms I have to run to my Protector, Jesus Christ. Sometimes He calms the storm and sometimes the storm rages and you find yourself waiting … and waiting … and waiting. As one of my favorite songs says, “He’s in the waiting“. I hope that as you listen to this interlude today that you will find a sense of peace in the waiting and in the midst of the storms.